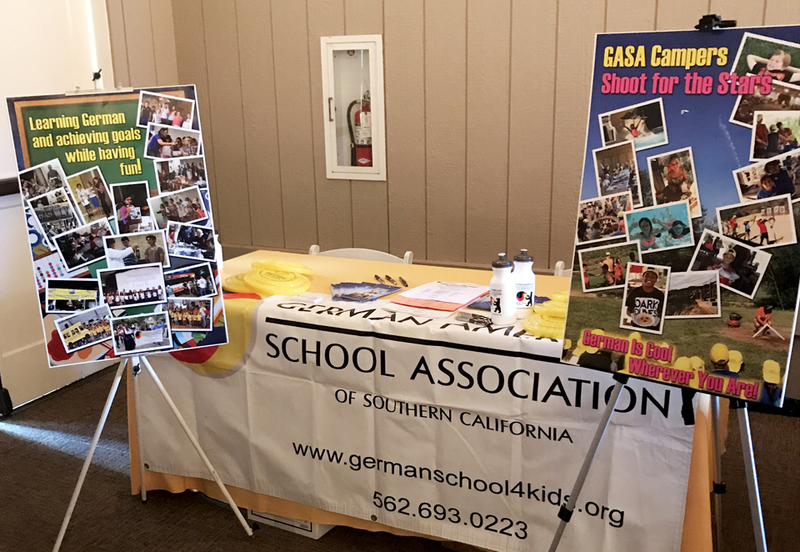 The Deutsche Schule Anaheim Hills (formerly Brea) is part of the German-American School Association of Southern California, Inc. (GASA). GASA is a non-profit, tax-exempt corporation, founded in 1954, and offers classroom-based German language programs for all school ages. Our classes run from 9 am to 12 pm on Saturdays. The school year coincides with the public school calendar. Frau Anne Pelczar and Herr Hector Mireles are the Parent & Child Class teachers at the Anaheim Hills school. 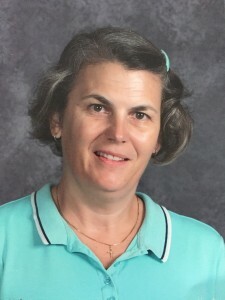 Frau Anne has been teaching at the school since 2011. While she has a German teaching background, and also teaches at The Phoenix Club in Anaheim, her main profession is in advertising sales. She earned her degree in Communications and Business Administration from Cal State Fullerton. 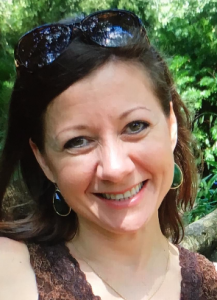 Frau Anne was born and raised in Germany and has lived in the United States since 2004. 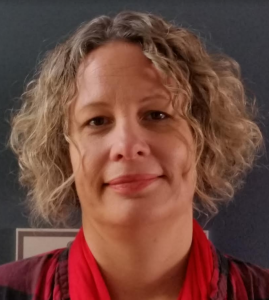 She is still deeply rooted in German traditions and enjoys everything German, hence most of her free time is spent at The Phoenix Club, where she and her son are active in the German Karneval group. Her son also attends the German School. Anne enjoys skiing, the ocean, traveling and showing her son all the big and little wonders this world has to offer. Frau Stefanie Dowell has been teaching at GASA since 2011. She was born in Berlin, Germany and moved to California in her early twenties. She earned her Bachelor of Arts/Multiple Subject Credential from California Baptist University and her Education Specialist/Masters in Deaf Education at the University of San Diego. 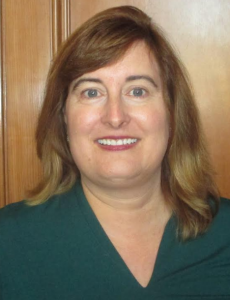 During the week, she teaches deaf and hard-of-hearing preschoolers in Perris for Riverside County Office of Education. In her free time, she enjoys outdoor activities with her family. 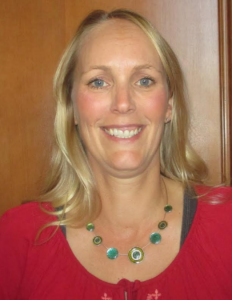 Frau Berit Levato has been teaching at GASA since 2009. She was born in Frankfurt a.M., Germany and grew up in a small town, Dreieich-Buchschlag, just outside of Frankfurt. She graduated from Ricarda-Huch Gymnasium, before she moved to California. Frau Levato earned her B.S. in Child Development from Cal State Fullerton and her Master’s degree in Teaching from Pepperdine University. 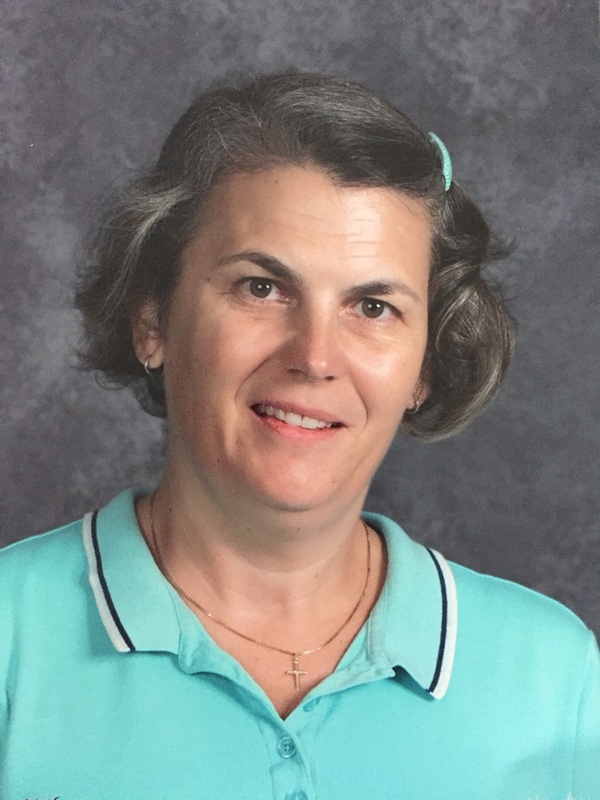 She has worked as a private and public school teacher since 1998. Frau Levato and her husband Jason have two daughters, who of course, both attend the German School. The Levato family enjoys traveling and having fun with their dog Punky. Frau Levato is preparing her students for the AATG and A1 tests. Frau Miriam is preparing her students for the AATG, A2 and B1 tests. Herr Dimitrios is preparing his students for the AATG, A2 and DSD 1, 2 tests. Frau Julia Whiteside is one of the Anaheim Hills substitute teachers and has been substituting at all grade levels since 2013. She was born in Bremen, Germany where she finished her Abitur and completed travel agent school. She worked for Hapag Lloyd, a German transportation company, before she moved to the US with her husband. Frau Julia has 2 beautiful daughters who also attend German school. Her hobbies are traveling, biking and outdoor activities with her family. Frau Susan Metzler has enjoyed assisting as a substitute teacher at the German School in Anaheim Hills/Brea since 2012. Her daughter also attends the German School. She holds a Master’s in Public Administration, a Bachelor’s in Communications and Political Science, as well as a minor in German. She has a passion for international relations and cultural etiquette. In her leisure time, she likes spending time with family and traveling.